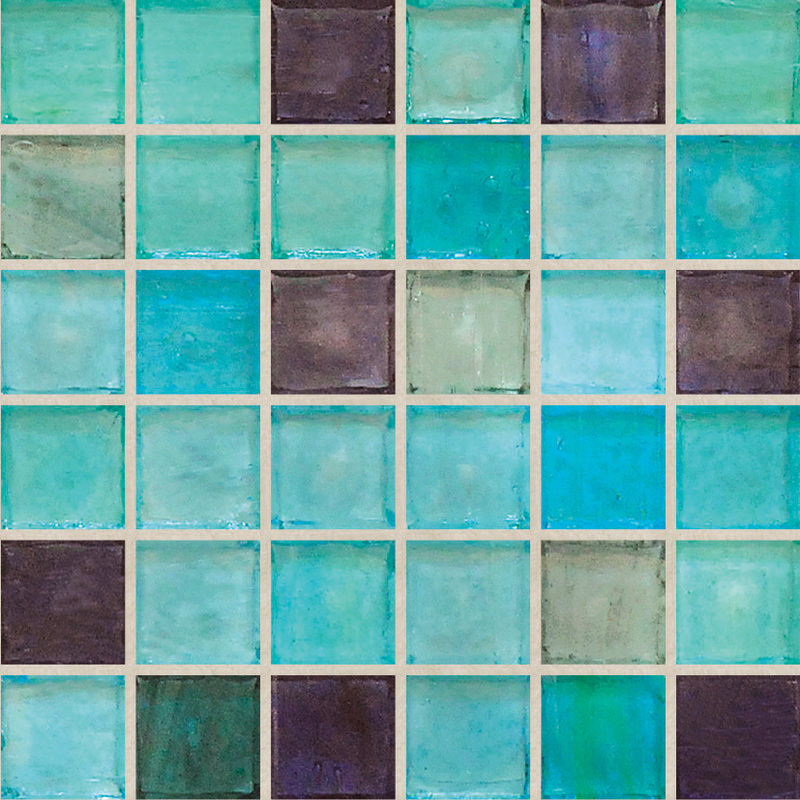 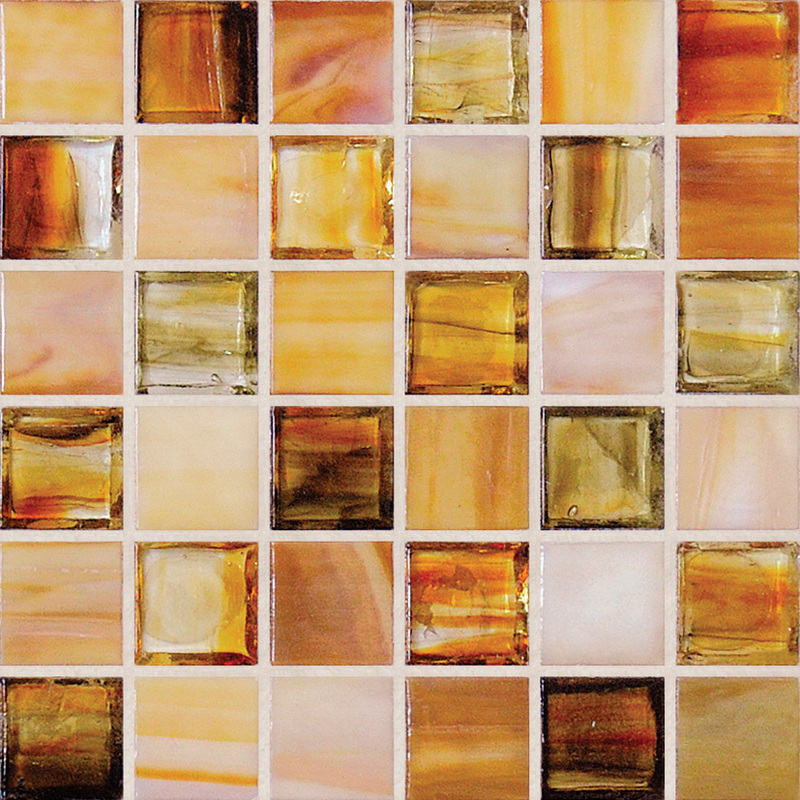 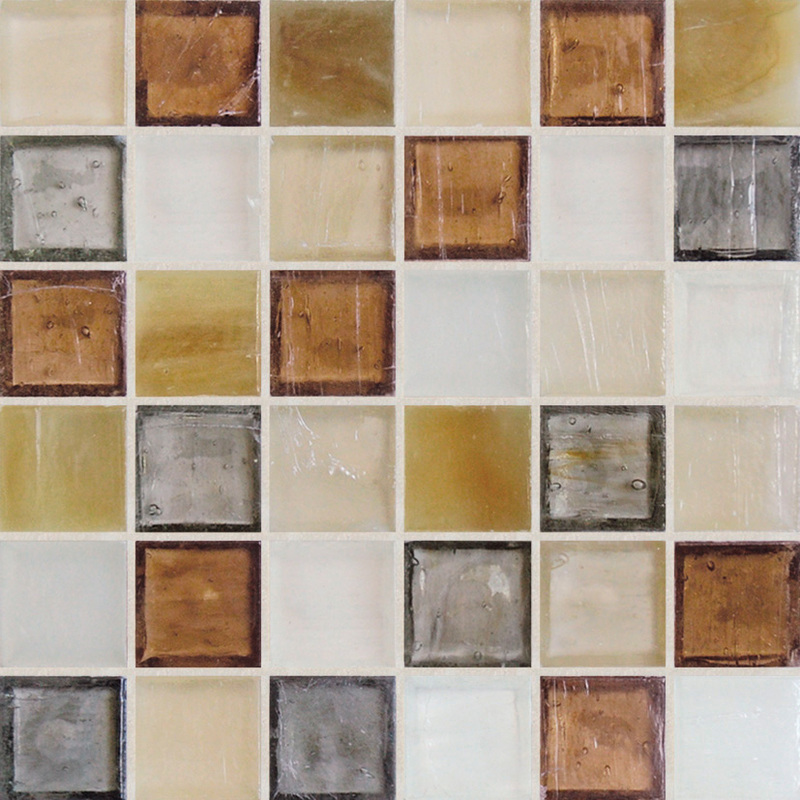 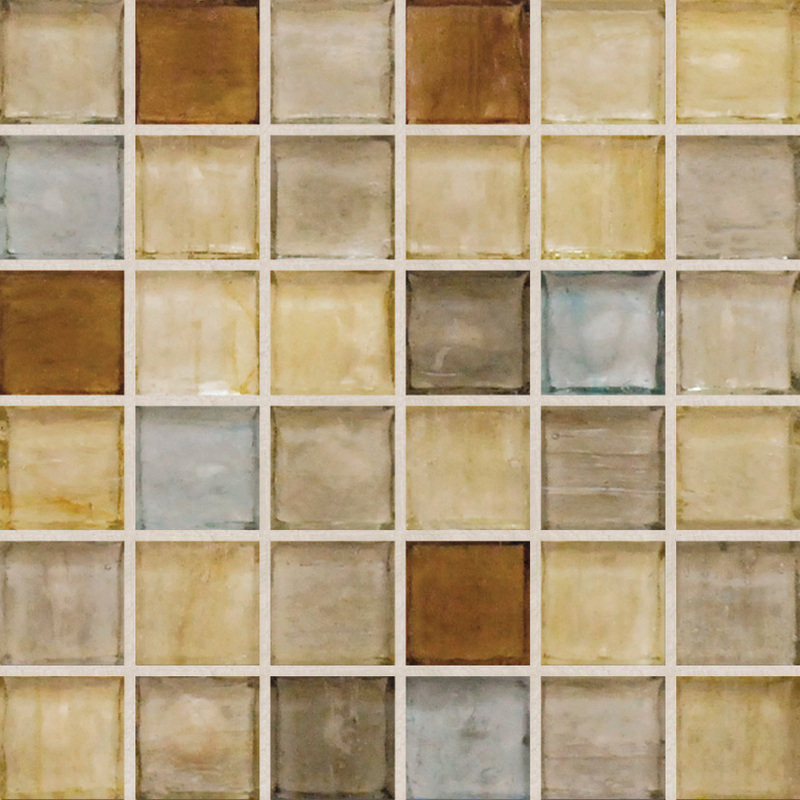 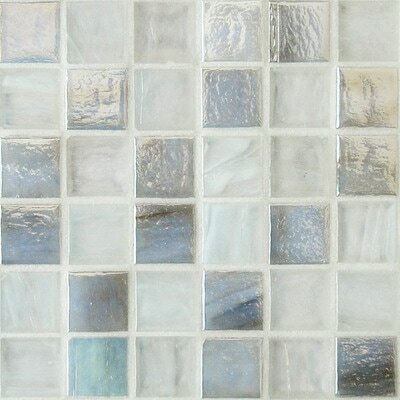 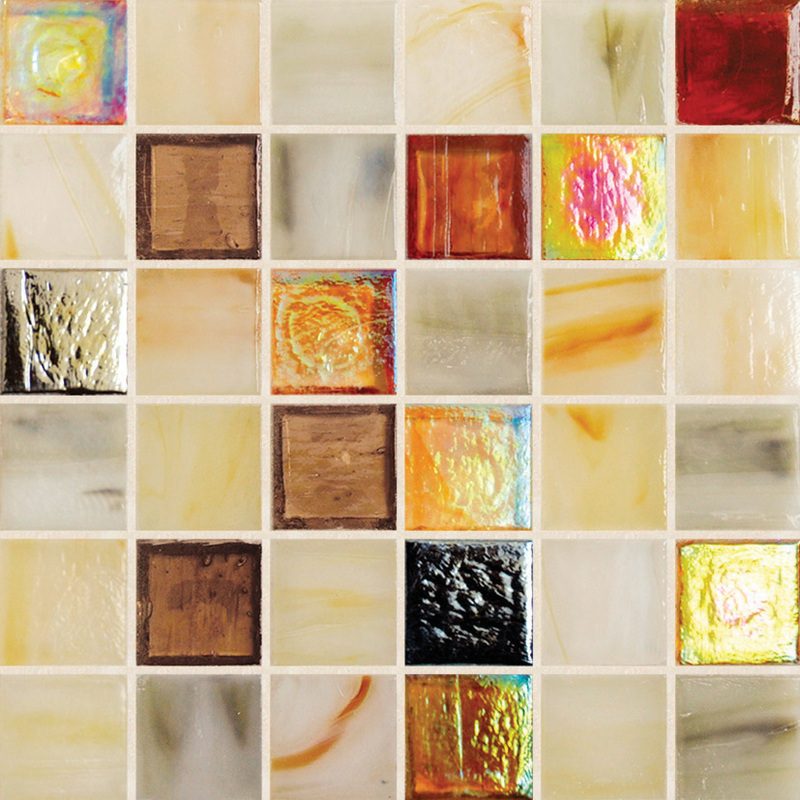 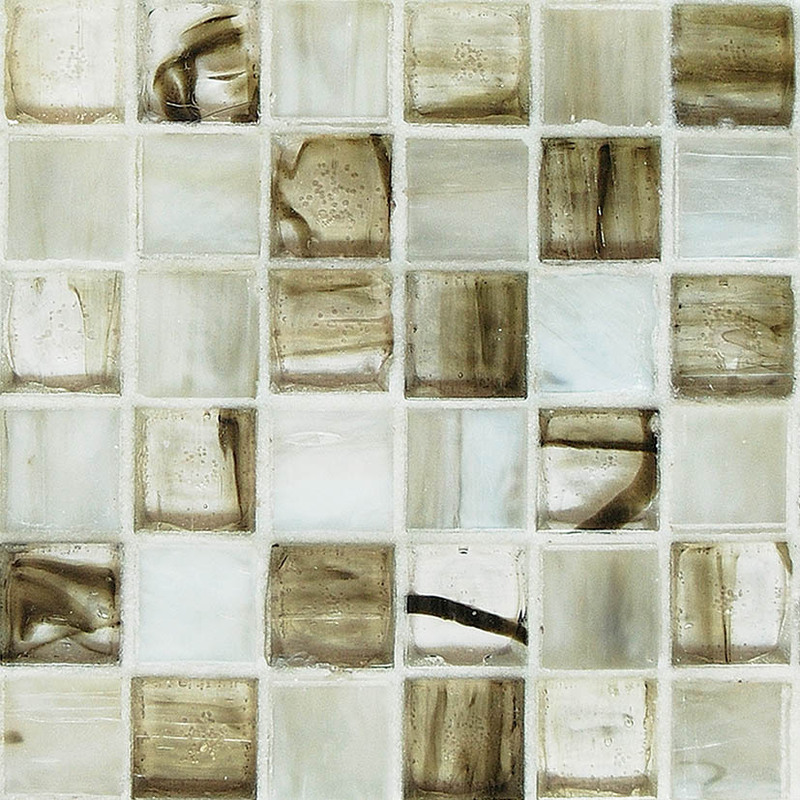 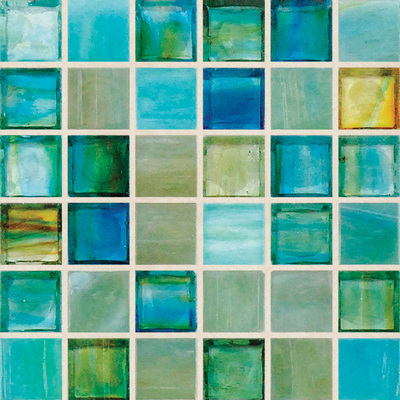 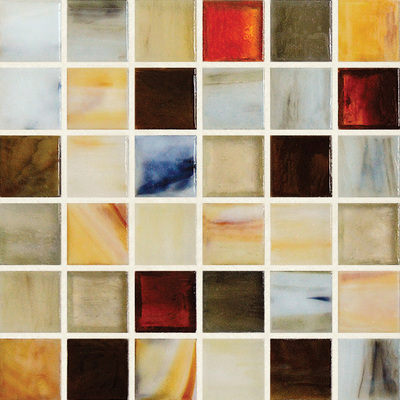 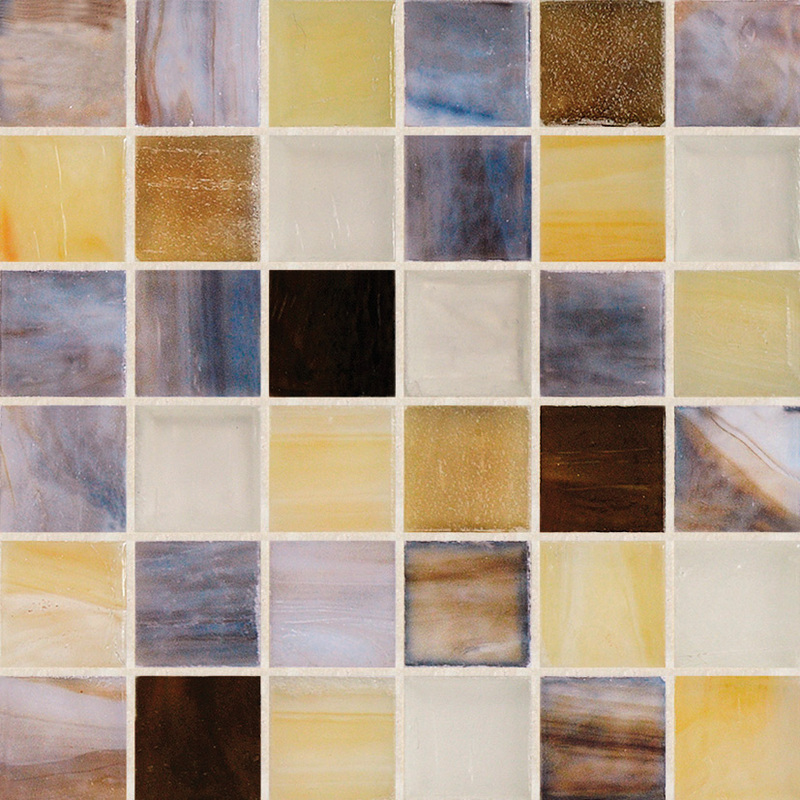 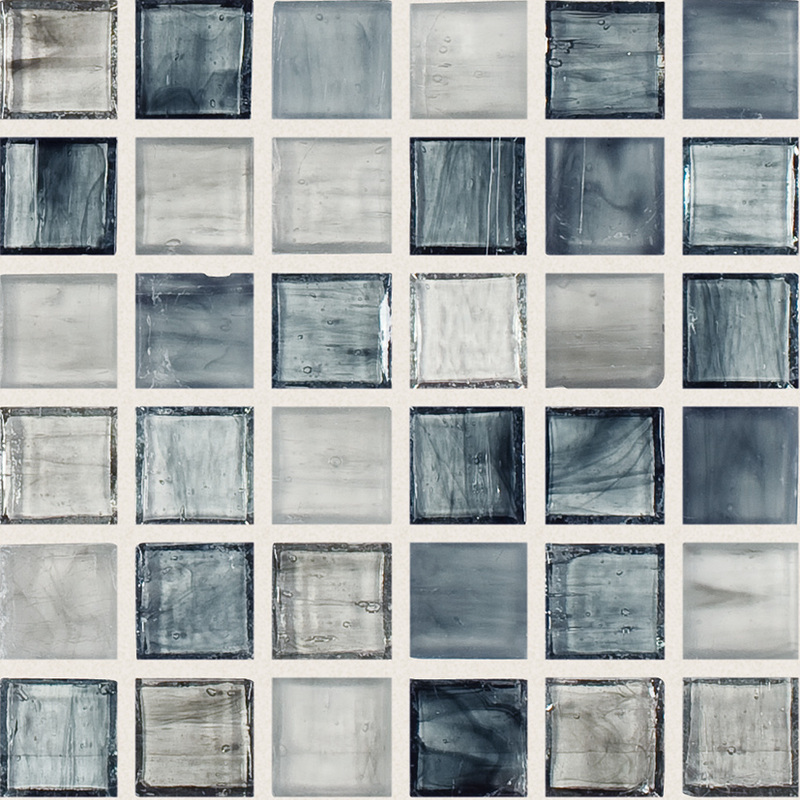 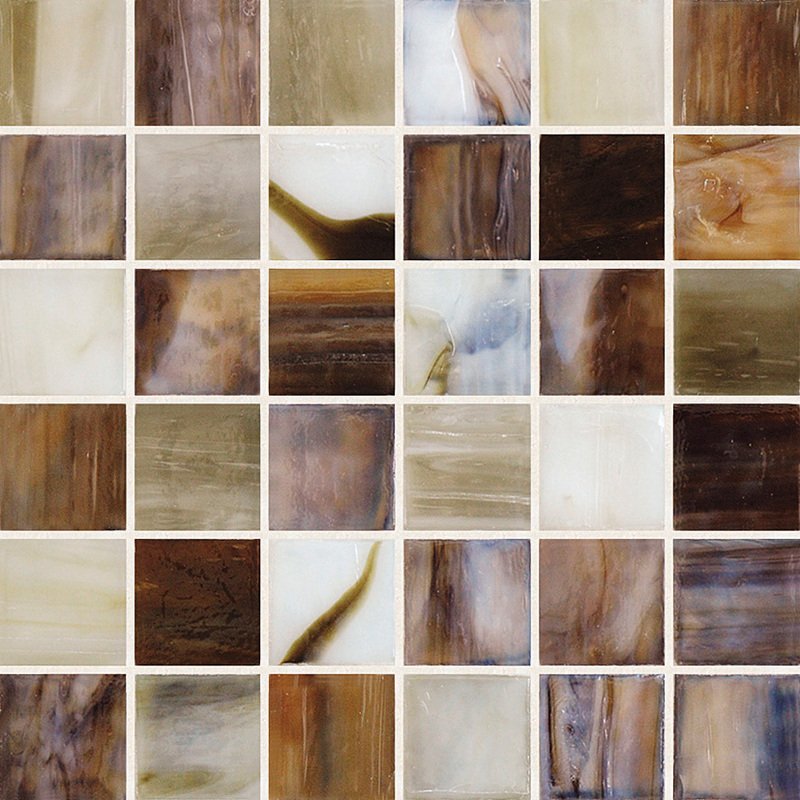 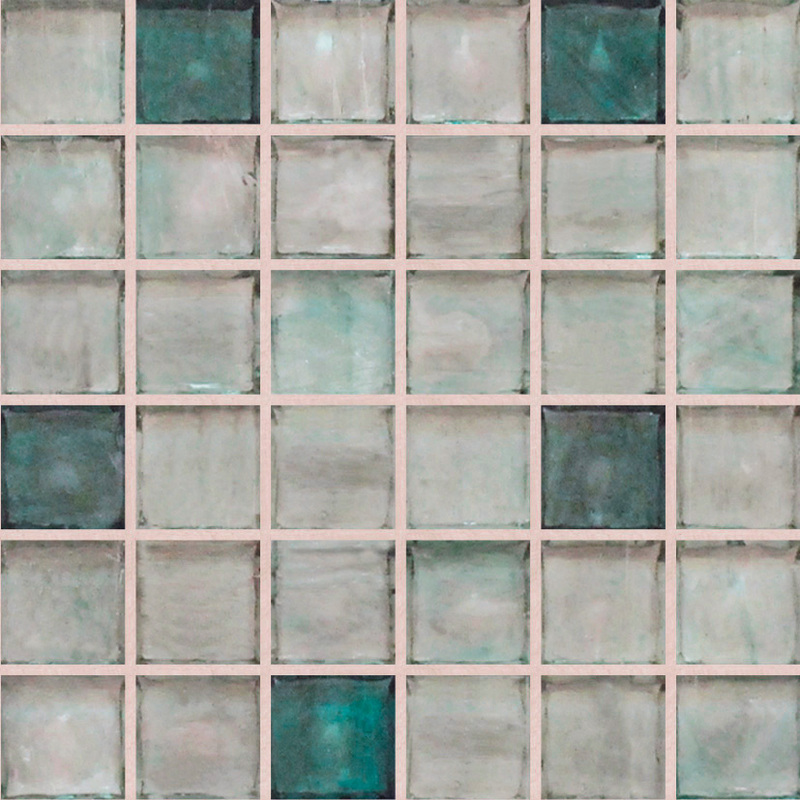 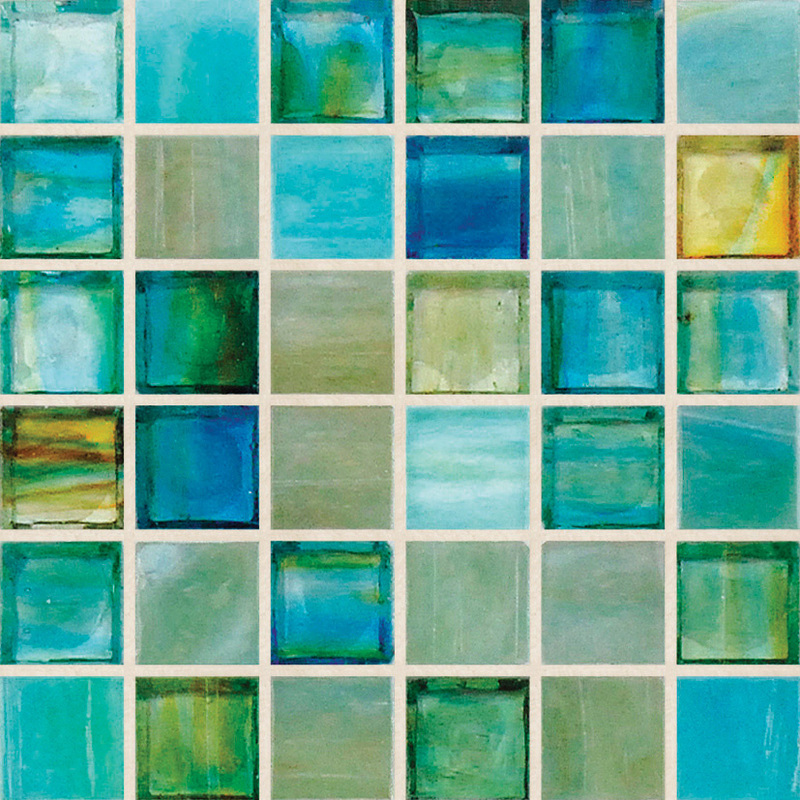 Blened Ice Collection - Full Circle Design Studio, Inc.
a collection of art glass mosaic tile mixed together to create beautiful expressions of trend right colorways. 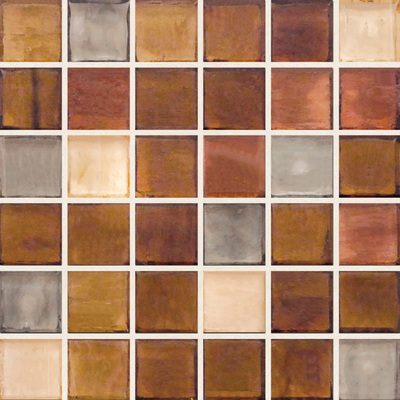 variations of color, swirl and shade allow for the ultimate expression of artistic tile. feature walls for kitchen or bathrooms would be stunning in this design choice.